I acknowledge that joining Team Think Pink Rocks for the 2019 TCS New York City Marathon requires that I raise a minimum of $3,000 for Think Pink Rocks and that if I am unable to raise $3,000 by October 31, 2019, my credit card will be charged the difference between $3,000 and the total amount I raised. How did you hear about Think Pink Rocks? 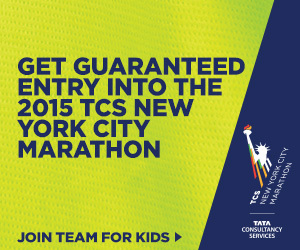 ** Note that NYRR registration fees are separate and are paid by the individual runners.